From Romantic virtuosi who are household names to experimental jazz fusionists and Pop Idol veterans, this list of ten Polish musicians you need to know is sure to have something to suit your taste. 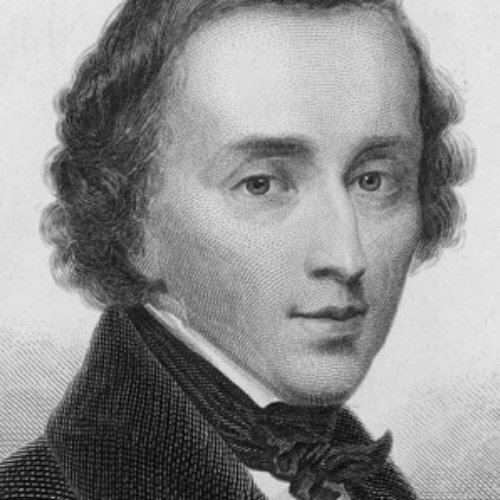 No list of Poland’s need-to-know musicians could possibly be complete without Frédéric Chopin. Creator of the Funeral March and other totemic classical pieces, he’s revered across the globe as one of the greatest Romantic virtuosos of the 19th century. Although the iconic composer spent most of his life in France, he never forgot the national struggle of his native land – a subject that inspired many of his pieces. Next article7 Different Types of Watches Every Stylish Man Should Own!